Create a platform solution that improves health management, benefits awareness and enrollment by connecting insurance companies, providers and employers with members. Today engagement between businesses, insurance providers and member employees is critical to well-being but traditional methods are ineffective. 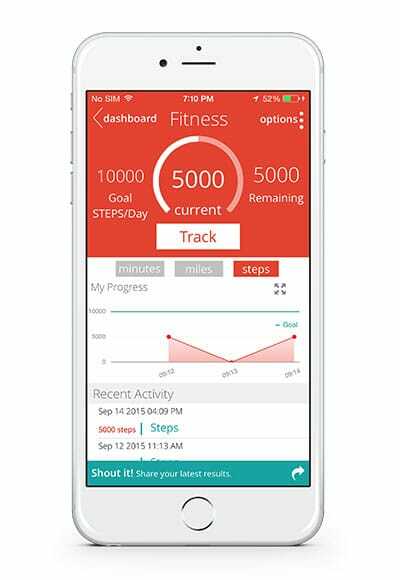 Kaviva, a population health management and communication platform provider, conceived an approach to empower members to know more and manage their health through mHealth. 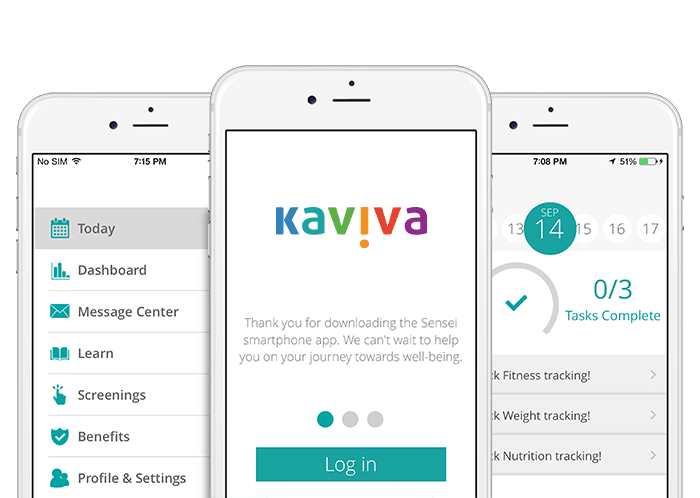 Kaviva partnered with MentorMate to create a rich mobile experience allowing access for secure communications, lifestyle management, digital coaching and benefits management. 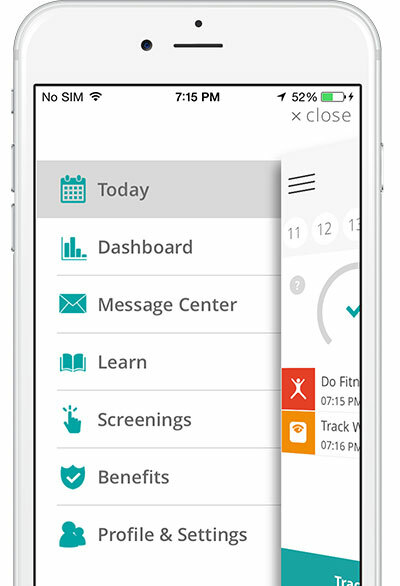 After providing technical guidance around Kaviva’s design and vision, we built an administration portal along with Android and iOS apps designed to support their client’s efforts to connect with and encourage members to engage in preventive health practices and provide more transparency into benefits information. Kaviva's administrative portal + configurable apps = better member engagement, communication and health. Kaviva’s solutions allow employers, benefits companies and health plans the ability to curate and deliver the content users seek. With Kaviva’s platform, clients can reach nearly 100% of their population. 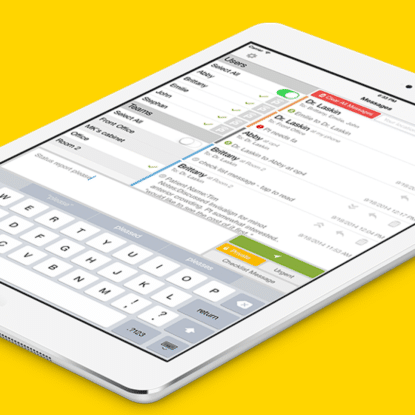 Through push notifications, banner ads, SMS or email, their technology supports all levels of communication. Key stakeholders can run a variety of campaigns from marketing new services to alerting users about enrollment periods or wellness testing dates. Kaviva’s clients continually look for ways to connect members with information keeping them up-to-date on the latest well-being activities, messages or enrollment announcements. Sometimes the hardest part of getting or staying healthy is finding the willpower to set goals and maintain momentum. 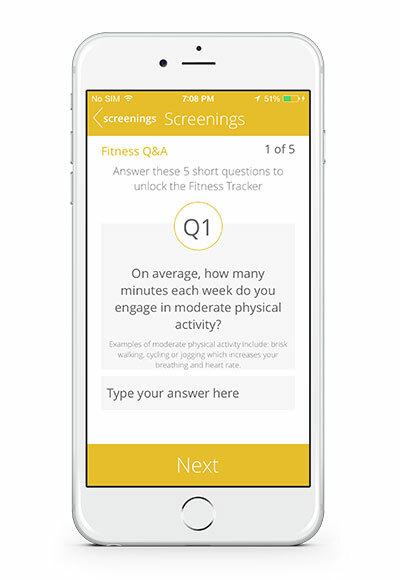 Within the mobile app, members answer a short series of assessment questions to determine their health risks, set goals and monitor progress. 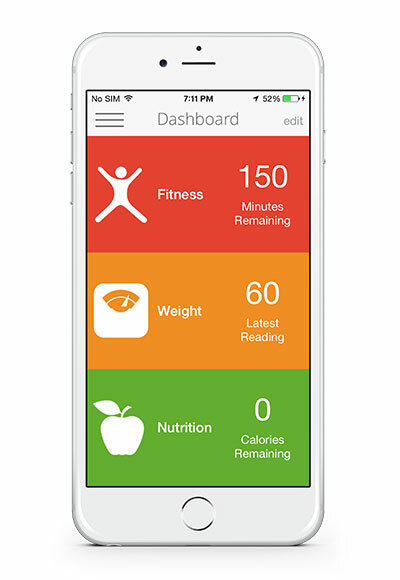 Kaviva’s digital coach automatically promotes well-being through gentle guidance, education and feedback. Kaviva’s robust tracking capabilities, fully integrated with connected devices, make it easier to stay on target. Through the administrative portal, clients access dynamic information about user behaviors, mobile activities, benefit information-seeking, as well as many others, and transform that information into insights and ultimately, actionable interventions. 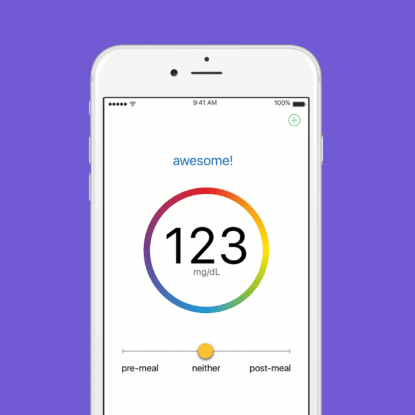 Kaviva’s data analytics and reporting capabilities allow clients to evaluate user information, generate reports and drive population-based interventions, as well as evaluate program effectiveness. Kaviva designed tools to enable enhanced connection, engagement and interaction between insurers, providers and employers and their members. They understood their mission. And we knew ours: To serve as strategic technology advisors. We implemented monthly roadmap definition and alignment sessions to align on the development planned for each new release, refine scope as needed and ensure business viability was trending upward along the way. Our comprehensive process included consulting, development, quality assurance, business analysis, roadmapping and feature prioritization.